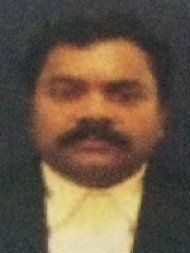 Advocate Harish Kumar M S has been practicing and handling cases independently with a result oriented approach, both professionally and ethically and has now acquired over 17 years of professional experience in providing legal consultancy and advisory services. 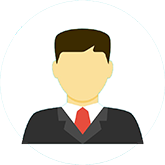 Advocate Harish Kumar M S's office is in Malleswaram, Bangalore. Questions Answered by Advocate Harish Kumar M S Father invested money stop receiving interest how to ask money back watching and following people and trying to assault a crime or not?